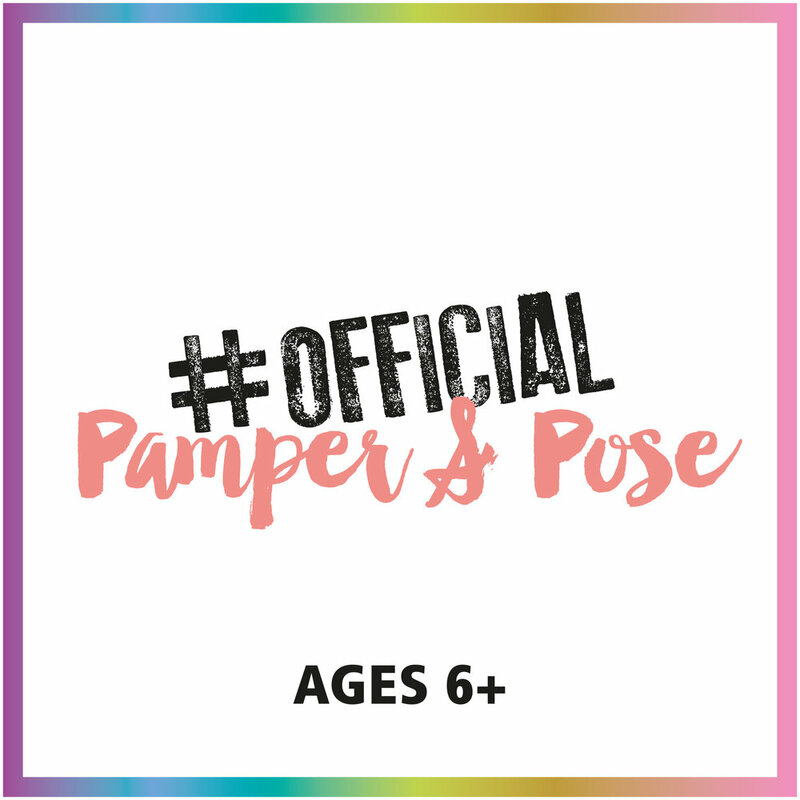 Relax, Unwind and Create amazing Mummy Memories for you and her! 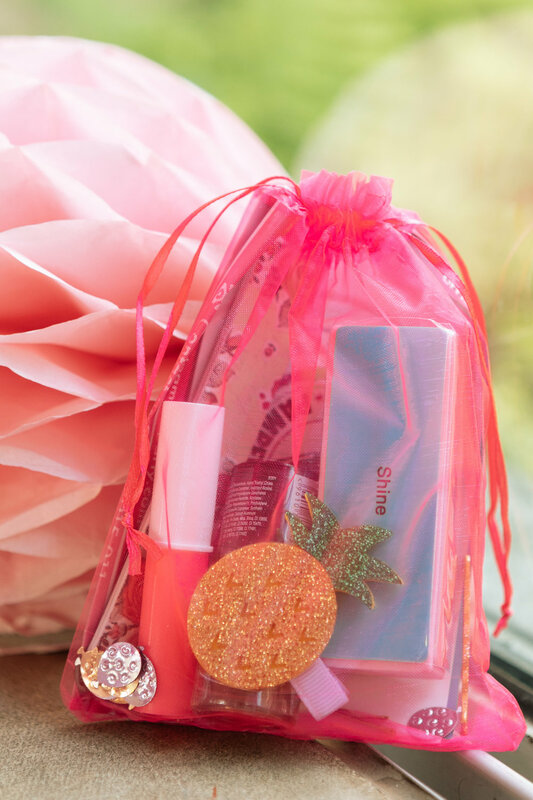 We are true experts and know how to give the real spa experience inclduing warm bubbling foot spas, massages, chocolate facials, nail painting, glitter and more! Age Group? Age 6 - mummy! Outfit? something light and comfortable. we will be taking all shoes and socks/tights off. We will text you once we have responded to your enquiry. Feel free to select more than one for a combination! Thank you for getting in touch! We will be in touch very soon!